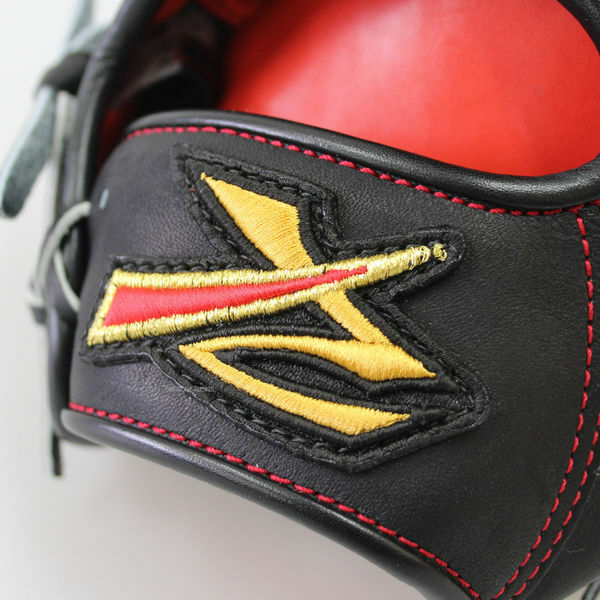 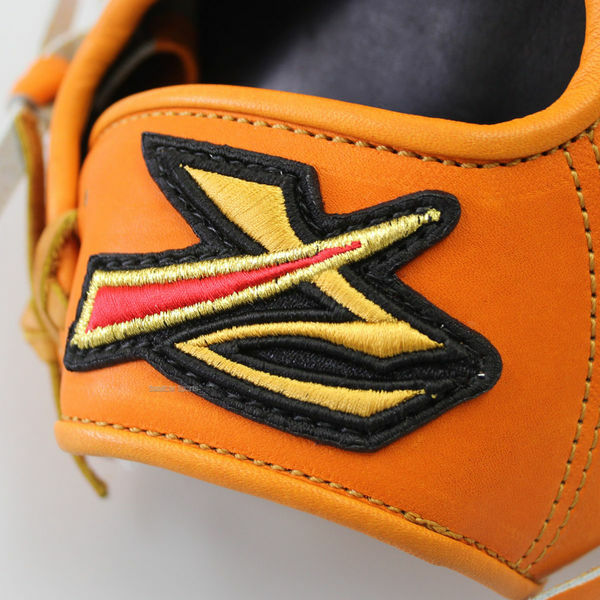 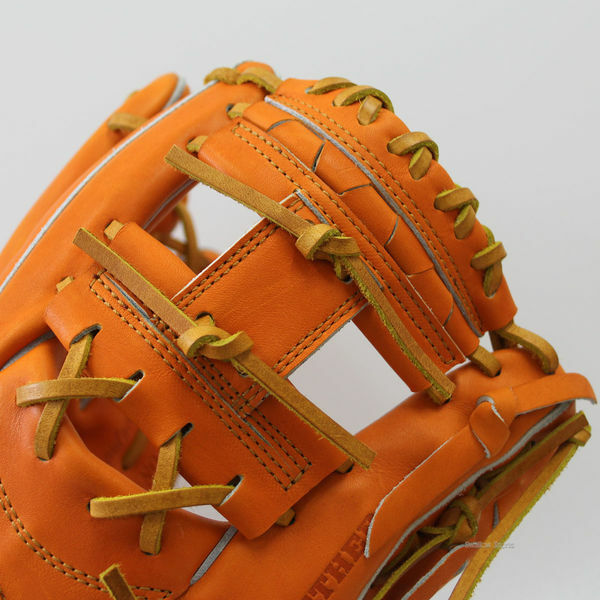 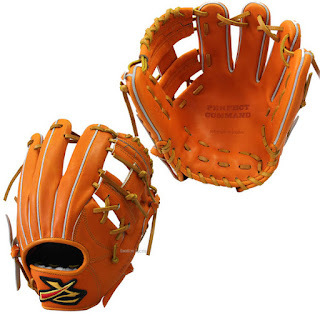 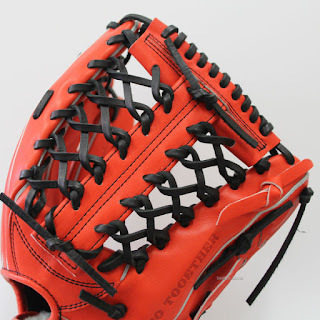 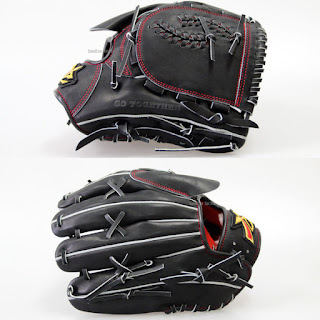 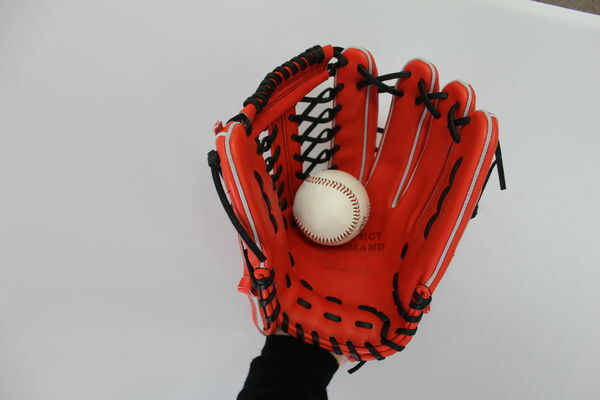 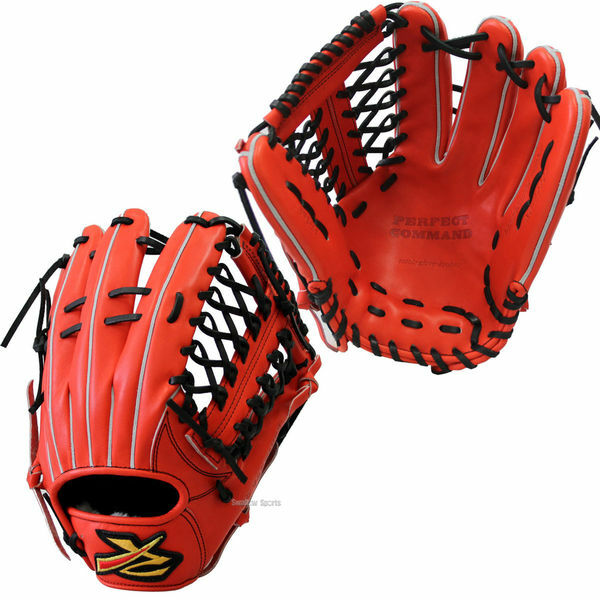 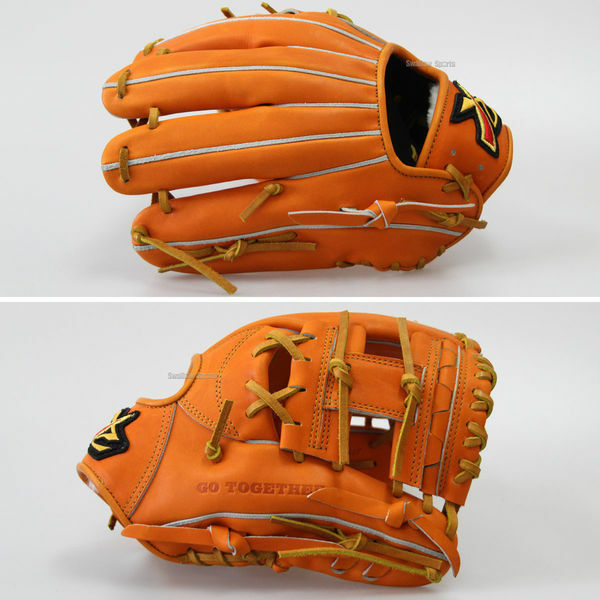 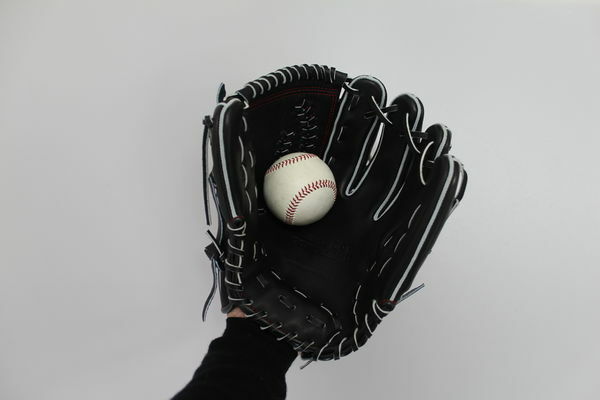 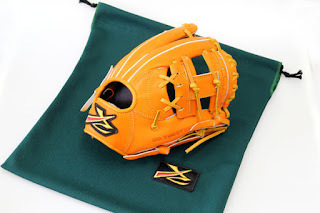 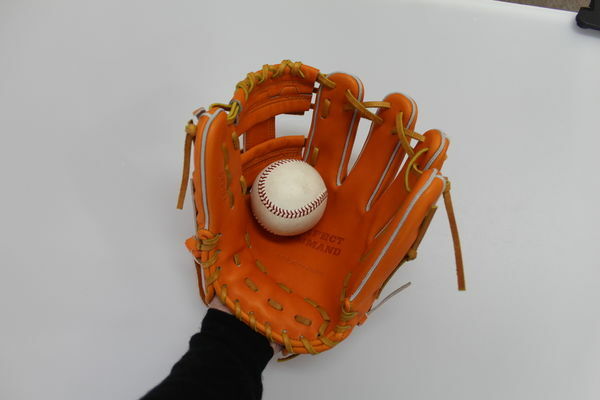 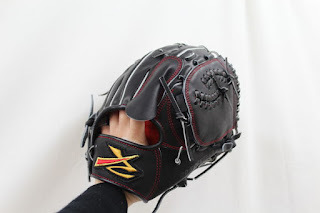 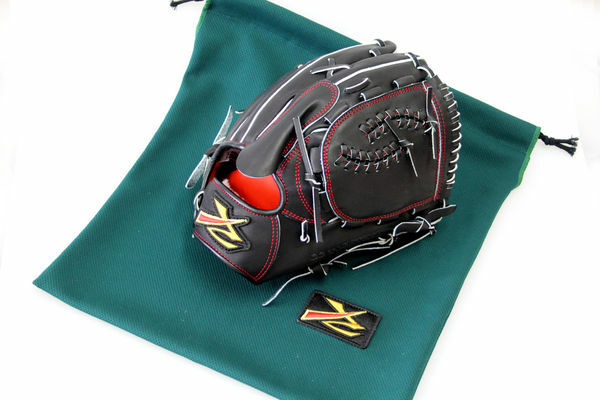 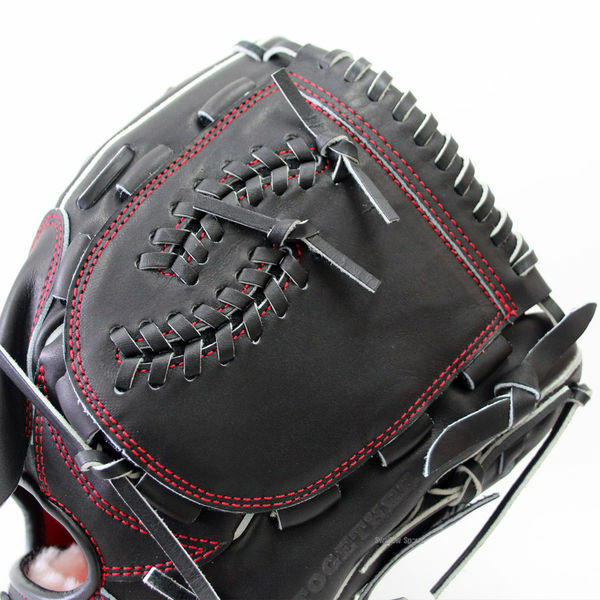 Baseball Equipment online shop "Swallow Sports staff Blog": Glove craftsman brand "SATO KOBO"! 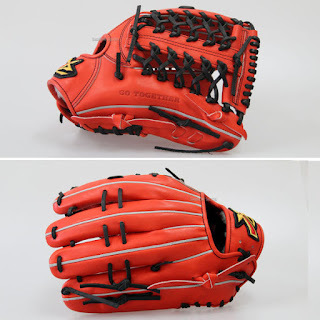 It started selling! Glove craftsman brand "SATO KOBO"! 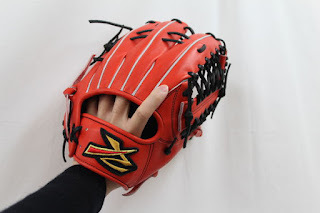 It started selling! 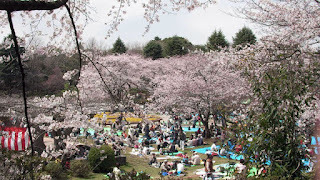 In April cherry blossoms began to bloom in Japan. so please come and visit Japan at the time when cherry blossoms are in full bloom. What I would like to introduce this week is Supermaniac's brand 「Sato Kobo」! A couple of times a year, inquiries about "Sato Glove"
and my wishes have come true and our handling has been decided. 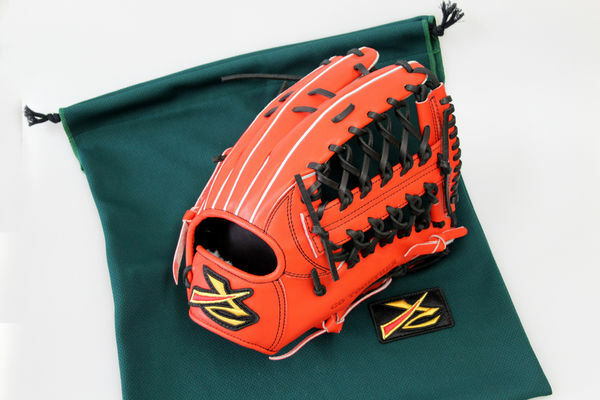 From now on, overseas customers will be able to purchase super craftsmen brand "Sato Glove"! 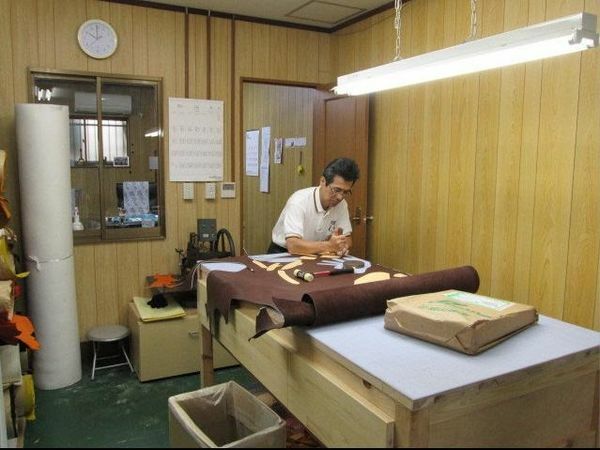 so the amount is low and high quality is characterized. 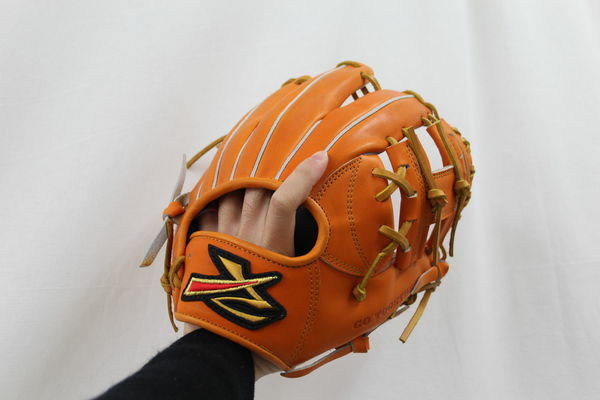 as former master of glove in formerly ZETT. 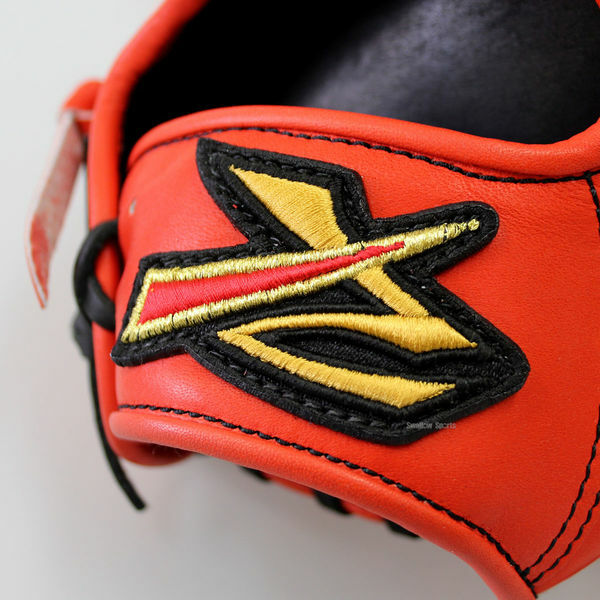 After that, he established "Sato Glove Studio" independently. 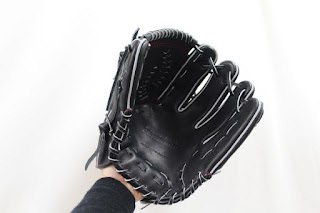 Finally this week! 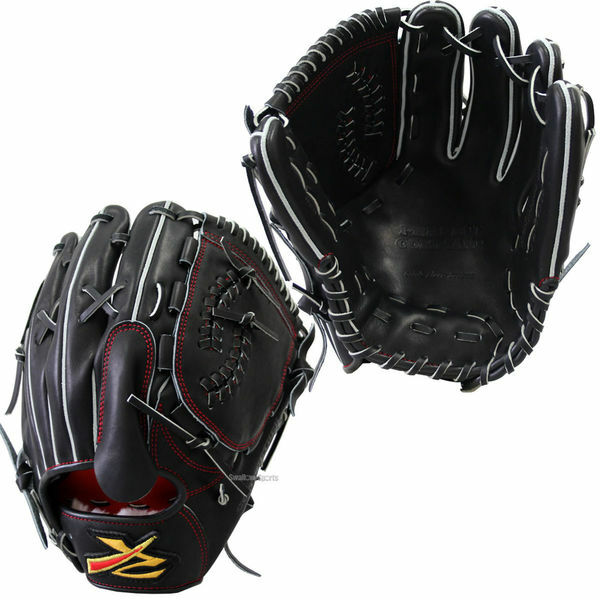 Three gloves for outfielder, inland hand and pitcher arrived. 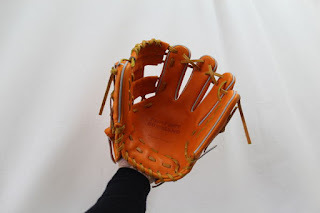 I was touched by touching Mr. Sato's grab for the first time. you will be told that you need high goals and commitment. 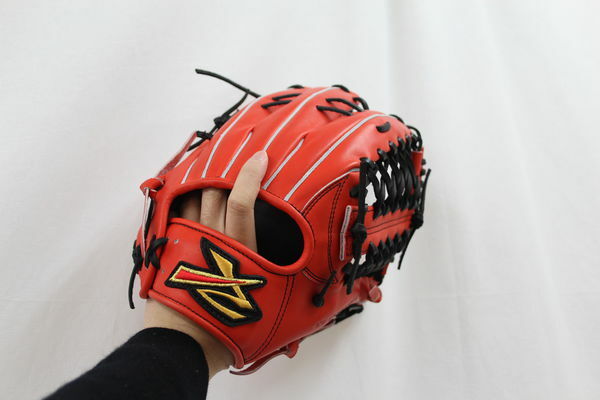 You seeking the highest quality, please try it. 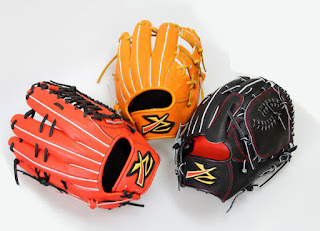 It becomes three kinds above. All prices are 45000 yen!